CDN reduce load and provide security. 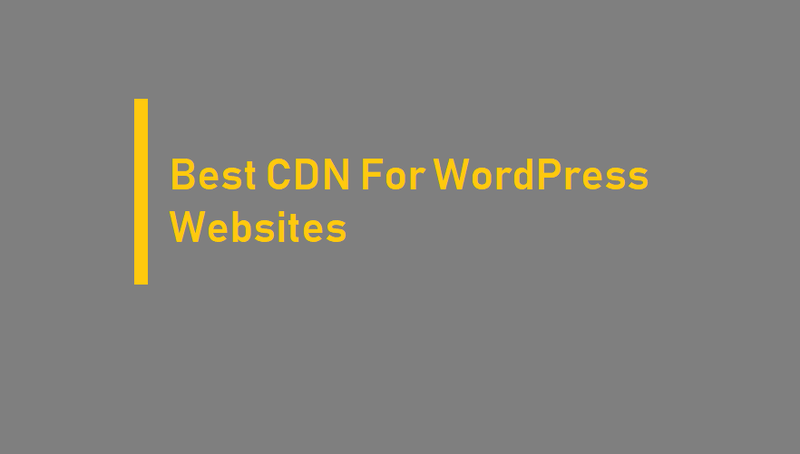 I suggest some best CDN for WordPress. Generally, your WordPress hosting company serves your website from a single location. All visitors access the same server. If you have a high traffic, then all those user requests will slow down your website. During peak traffic hours, it can even crash the server which will make your site temporarily unavailable. CDN caches your server’s static resources like CSS, JS, and images. When any user requests your website, all static resources are served through CDN servers. This reduces the load on your origin server and makes it faster and more efficient. Cloudflare has built an expansive network of global data centers that cache static content closer to users. Caching frequently accessed files on Cloudflare’s network reduces the distance content needs to travel to get to the user and minimizes the impact of high latency on web page load times. Cloudflare’s network is API first, allowing customers to easily automate workflows with highly granular controls of how content is cached and purged. Caching content on Cloudflare’s network lowers the need to source content from hosted servers or origins, and reduces bandwidth utilization costs from the origin. Customers that host their websites with any of Cloudflare’s partners will receive data transit discounts for any requests from their origins to Cloudflare’s network. We serve data from over 165 data centers around the world. MaxCDN is a reputable content delivery network that will speed up your website and reduce your server load. It offers an array of industry-leading features such as instant purge and provisioning, instant SSL, full API and GitHub integration and real-time reporting. MaxCDN integrates easily with most content management systems, such as WordPress, provides easy and intuitive setup and user experience, plus loads more quality benefits all at an affordable price. ← Remote control your Raspberry Pi from your PC with VNC!